Natooke works with the Danish Embassy to promote a more sustainable future through the Climate Race. 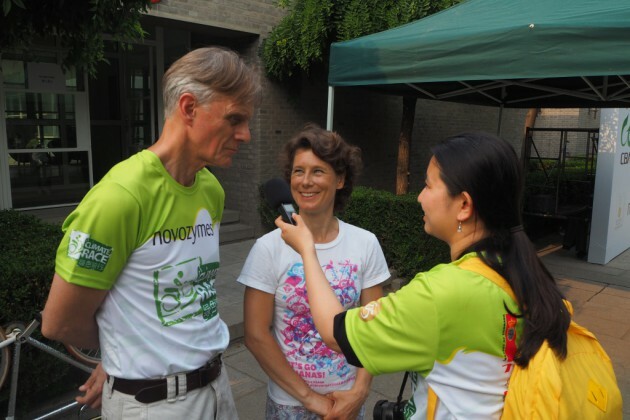 The Danish Embassy in conjunction with the Chinese Cycling Association organised the Climate Race here in Beijing to raise awareness and promote green transportation and to protect the environment. 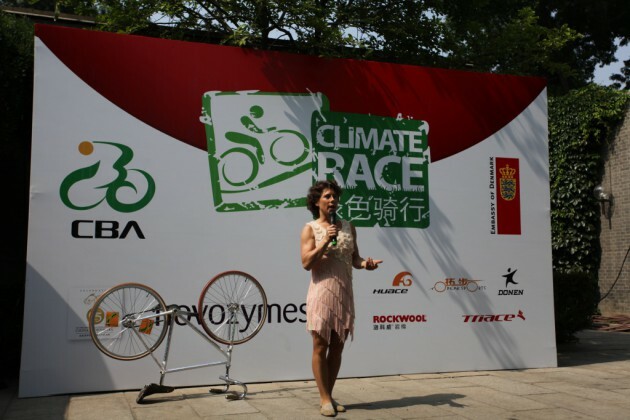 Natooke was present at the climate race, with Ines performing and participating in a pre-race ride.